Sheriff’s detectives Thursday were investigating a shooting in Spring Valley that left one man dead and another man hospitalized. 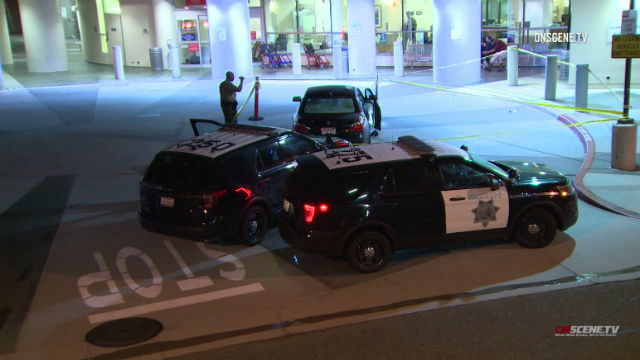 Dispatchers received reports shortly after 11:55 p.m. Wednesday of a shooting in the 10255 block of Campo Road, San Diego County Sheriff‘s Lt. Rich Williams said. The circumstances leading up to the shooting were unclear and remain under investigation. The location was reportedly a Jack in the Box restaurant. Two men, believed to be in their early 30s, were taken to a hospital, where one was pronounced dead, Williams said. The victim’s name was withheld pending family notification.